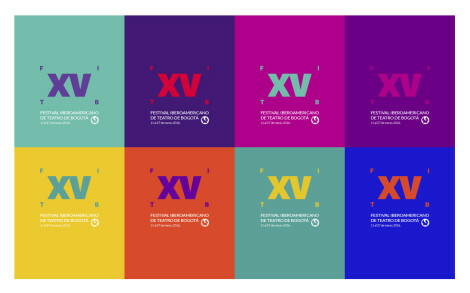 Nikolai Garcia Gamarra, a student on LCC’s MA Graphic Branding and Identity, has won a competition to create the visual identity for The Ibero-American Theater Festival of Bogotá. 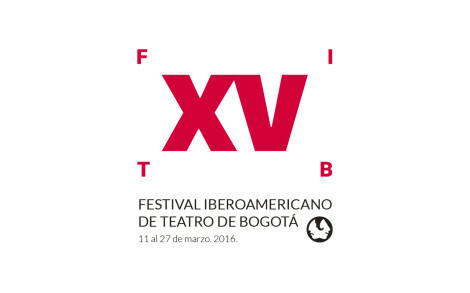 This international celebration of theatre began in 1988 and takes place every two years, bringing together the best companies, directors and artists from Colombia and around the world. Organisers sent out an open call to design the visuals for the next edition in 2016, which attracted 1500 entries. 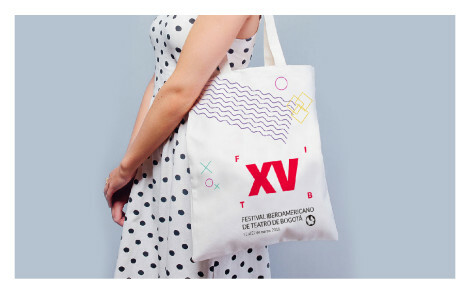 “The winning design communicates the festival’s identity with a lot of simplicity, flexibility and clarity. It uses a very attractive and diverse colour scheme, and could be used in every kind of medium without losing its character”. “I really wanted to change the usual elements that were used for the festival in its previous editions. A mask, clowns, hand-drawn fonts and a black, yellow and red palette (the colours of the city) were recurrent elements throughout the festival’s history. “I have always thought that this festival is one of the most vibrant, energetic and multicultural events in Bogotá and believed that it should be represented by a colourful identity. This was an opportunity to dress the city in a wider range of colours to show this vivid event. The award ceremony celebrating Nikolai’s success will take place in June 2015.